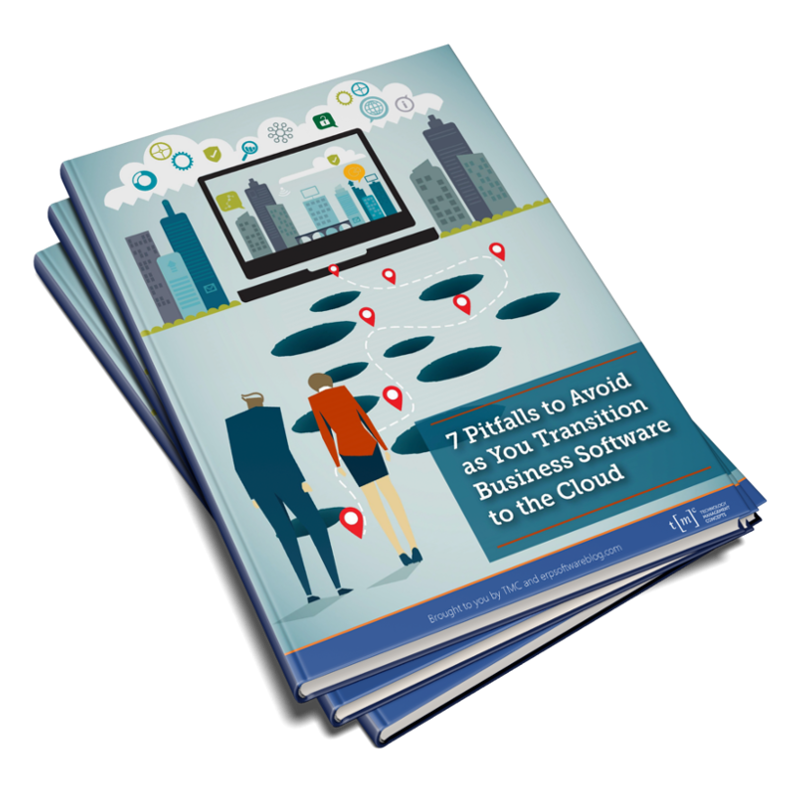 7 Mistakes to Avoid when Transitioning your ERP Software to the Cloud! The cloud has come a long way over the past decade. Cautious business leaders waited for the model to prove itself before jumping on the bandwagon, but by now there is no doubt the cloud provides real benefit. It still represents change, though. and moving operations to the cloud should be approached with eyes wide open. To help you steer clear of the problems that inevitable accompany change, we’ve collected stories based on the real experiences of companies like yours. 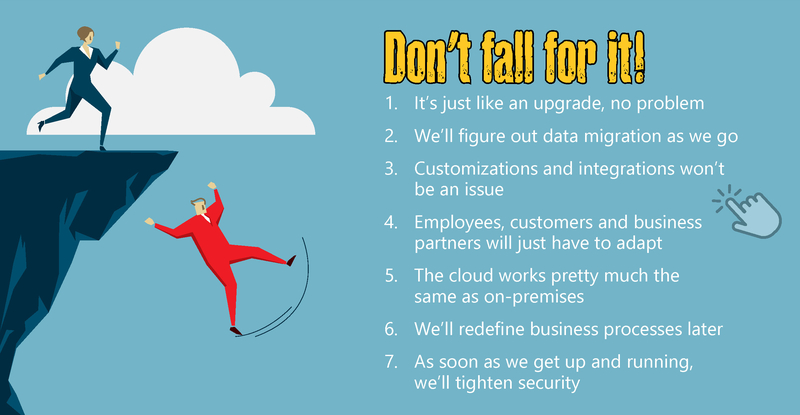 On each page, you’ll find a cautionary tale founded on the hard-earned experience of technology partner who are dedicated to helping businesses realize the promise of the cloud.